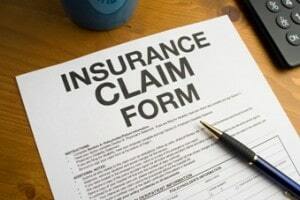 We know how traumatic it can be when your business or home is ruined by fire, mold or water. 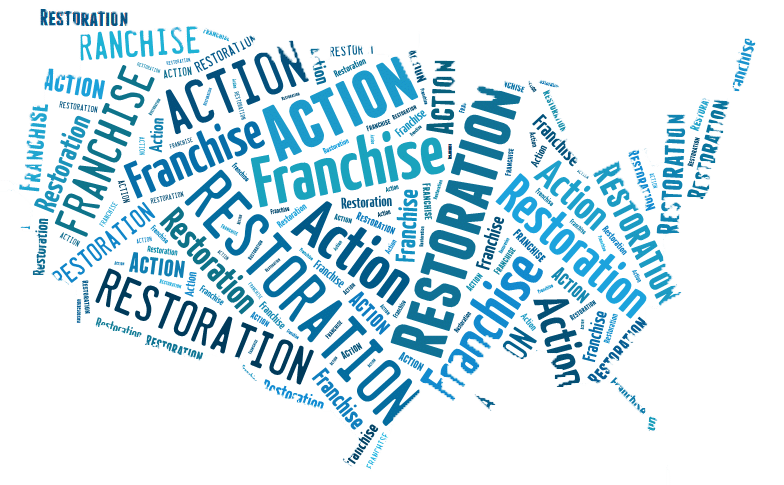 We at Action 1 Restoration are the partner you can count on during those trying times. We’ve been helping families, businesses and homes for decades now. Call us for questions or for a free estimate. Action 1 Restoration cares about your health and welfare. We know how risky it is for your health and peace of mind when faced with water damage or high concentration of mold particles in the air. Immediately give us a call when you detect high levels of humidity, someone in the family has frequent respiratory allergies, when you see unusual stains in your walls or when you suspect water penetration. 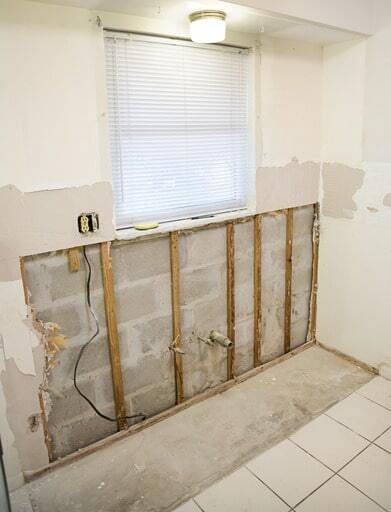 Our water damage and mold remediation services have been cited to be some of the best that Americans can get. By using the right tools and equipment, we are able to locate areas of mold infestation in our customers’ homes. Our state-of-the-art instruments enable us to know where mold growth or water intrusion is happening so we can properly address the situation with the correct equipment. When it comes to water damage, you want someone with the right skills and experience to handle it for you. Our team has some of the most competent people in the industry, so you can be sure that we will do things the right way. Our goal is to get your home or business back on track as fast as possible so your life can return back to normal before the emergency even happened. We have some of the most affordable services, and we make sure that everyone gets value for their money. We offer packages and discounts, so that in the end, you not only maximize the power of your money but also get the best possible remediation or clean up for your home or business. Mold inspections are not necessarily free, but we offer free mold remediation estimates. A family member has developed allergic reactions. Symptoms include itchy eyes, sneezing and runny nose. Check if the symptoms are experienced after staying in a particular area of your house. You need to ensure that moisture sources have properly been sealed after an intervention has been implemented on a known mold or water problem. You are about to buy or rent a new home. You want to make sure that house is mold-free and does not have any water system issues. There are two types of mold inspection – complete and limited. Complete mold inspection includes a visual assessment of the whole building, its components and its systems; measuring of humidity, temperature and moisture; and gathering of mold samples. In contrast, the limited type focuses only in inspecting a specific part of the building. Mold samples are also taken for laboratory analysis. Our inspectors will report musty odors, water damage, moisture intrusion, mold growth, conditions that are favorable to mold growth and findings from laboratory analyses of mold samples gathered from your house. The whole process takes 5 steps. -We will give you a questionnaire where you will answer questions pertaining to past and current problems encountered. Specific questions are about visible molds observed, condensation or humidity, moldy odors, issues, leaked roofs, and plumbing leaks. -The second phase involves the visual inspection. It is when we go to all accessible areas of the house and search for water penetration and presence of molds. Special tools such as moisture meters, hydrometers, borescopes and thermometers will be used. -Sampling is done in the third step. Here, we collect air samples. We do air sampling because molds disperse their spores into the air. By doing this, we can make sure that even those molds hidden from sight can still be detected. We will take samples from both your indoor and outdoor air. -The fourth step is sampling analysis which we do in our laboratory. We identify the types of molds gathered and come up with a rough estimate of the number of spores per cubic meter of air. -Then, we give a report of our findings. You will receive an email from us containing digital images and information spore levels, mold types and locations of molds in your home. We use special tools and personal protection equipment (PPE). We use a flashlight to check dark corners and enclosed spaces. To check for wet areas, we use a moisture meter. We also bring a digital camera to take pictures of sampled surfaces. For possibilities of moisture penetration, we use an infrared camera. A humidity gauge is necessary for checking areas with unusually high humidity. To check mold growth behind walls, a borescope is used. With this instrument, we can inspect walls without damaging the drywall. If you’re facing loss due to a recent water of flood damage, the Action 1 Restoration team is all you need. We are a complete resource. It means that we can handle the restoration process from beginning to end, making it possible for you to focus on other matters. We are always ready, day time and night time. Our highly-qualified technicians can tackle different areas such as basements, floors, ceilings, drywall, and other building materials. Call us right away when problems occur, so we can come to your home and implement emergency measures to avoid further damage. Latest estimates put the national average at a little over $700. Typical range is $305 - $1161. The lowest possible cost is $130 and the highest was estimated to be about $2860. Our services are some of the most affordable in the country. We want your home to get the best treatment without causing too much pressure on the budget.